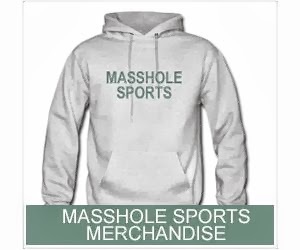 Masshole Sports: Cowboys Owner Jerry Jones On Tom Brady: "When I Saw Him Marry Gisele, Tom Went Up In My Eyes 100%." Cowboys Owner Jerry Jones On Tom Brady: "When I Saw Him Marry Gisele, Tom Went Up In My Eyes 100%." Jones was then informed about Hardy’s reaction when asked about facing Brady this week. Jones’s response? 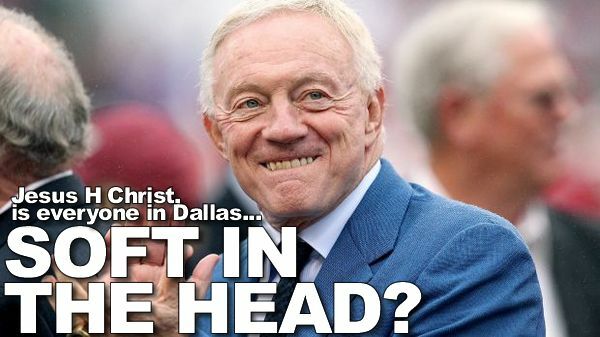 So to recap, Greg Hardy was creepy as hell and said Gisele, her sister and her friends should come to the game and now Jerry Jones is taking the dirty old man angle? I can't tell if they are just playing mind games with Tom Brady or if everyone on that team is just slightly fucked up in the head. I'm leaning towards the latter on this one.